A restaurant owner in Greenville, South Carolina, is always looking out for her employees, so she knew just what to say when a customer complained. The customer was annoyed that an employee wasn’t able to get the salad bowls refilled. The employee hadn’t been trained on the salad bar and knew they were only given one particular task to take care of in the restaurant. Why? They were autistic, one of the many people with special needs whom Amanda Cartagine employs at Pizza Inn. Cartagine patiently explained the situation to the customer, but he wasn’t satisfied. He yelled, telling her that if she was going to hire employees with special needs, she should put a sign on the door to give all her customers a “warning.” Then he angrily left the restaurant. So, Cartagine complied with the request. But her sign was a little bit different than what the customer had in mind. 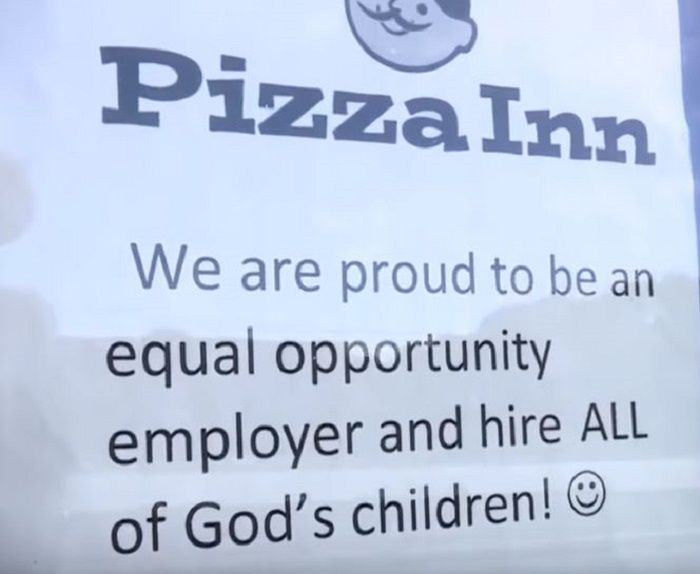 “We are proud to be an equal opportunity employer and hire all of God’s children,” it read. Cartagine is fiercely protective of her staff, who she says are just like her family. 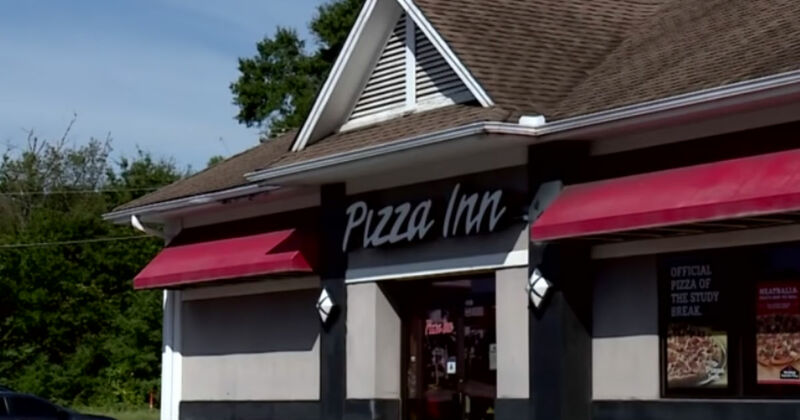 About 63 percent of the employees on staff have special needs, and Pizza Inn is not about to change that at any point in the future. Cartagine doesn’t care if that fact drives the complaining customer — or any others — away. Cartagine’s motivation for hiring employees with special needs is based on someone very special. Her own son has Down Syndrome, and she knows that just because someone isn’t neurotypical does not mean that they don’t bring their own unique talents and skills. For this reason, she goes out of her way to make Pizza Inn a place where those with special needs feel safe and encouraged. Though she admits that the customer’s rudeness made her angry, Cartagine also wanted to handle the situation in a way that was honest but not nasty. That was her inspiration behind the sign on the door of Pizza Inn. One of her employees, Ryan Mosley, was hired on at the restaurant in the summer of 2018. He enjoys working there and takes pride in earning money and having a job. Mosley says she hopes that Cartagine’s new sign on the door reminds others to be accepting of all those they encounter, especially those with special needs, and not to pass judgment. Meanwhile, pictures of Pizza Inn’s sign and Cartagine’s story have circulated around the internet. 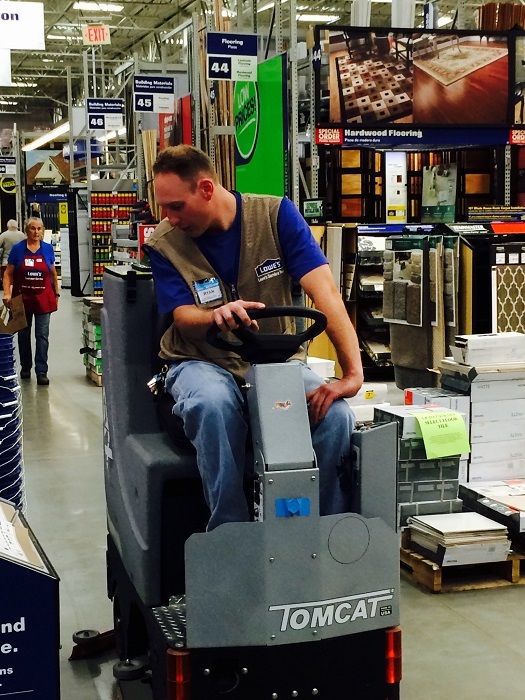 For those with special needs, getting a job can be an intensely difficult process. The law may state that it is illegal to discriminate against those who are not neurotypical, but sadly, that doesn’t mean it’s unheard of. Many people are still biased when it comes to interacting with those with special needs. A portion of the problem lies with teachers and parents, who can be fooled into thinking that they don’t need to help their special needs children develop job skills. This is absolutely untrue. Those with special needs are qualified to work, even though they may need certain accommodations. 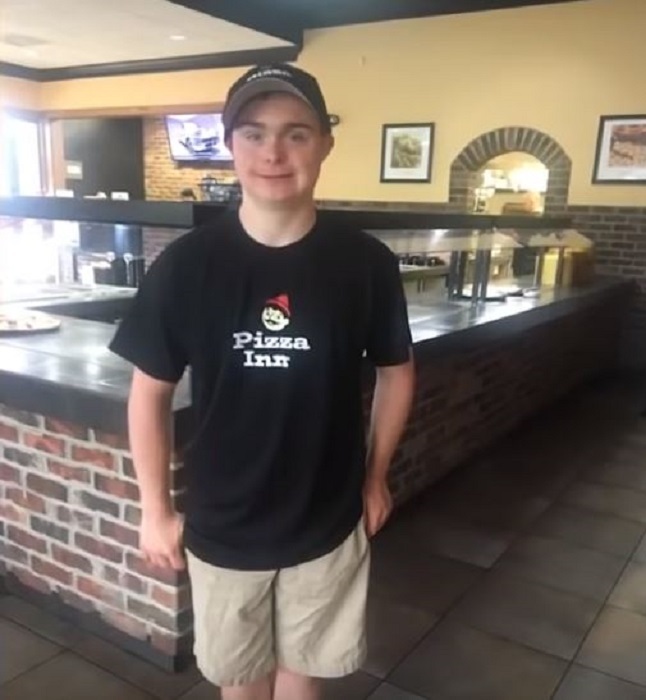 The good news is there are many companies that, like Pizza Inn, have started initiatives to actively hire employees with special needs. These range from grocery stores to pharmacies to tech companies and government agencies. People understand that not being neurotypical does not mean employees can’t do a great job. Some of the companies that actively try to hire employees with special needs include, among others: Walgreens, Kroger, Freddie Mac, Microsoft, Target, The Home Depot, Goodwill, Chick-Fil-A, and General Motors. There are also more programs beginning to develop to help those with special needs develop the skills they need to work in a variety of industries. 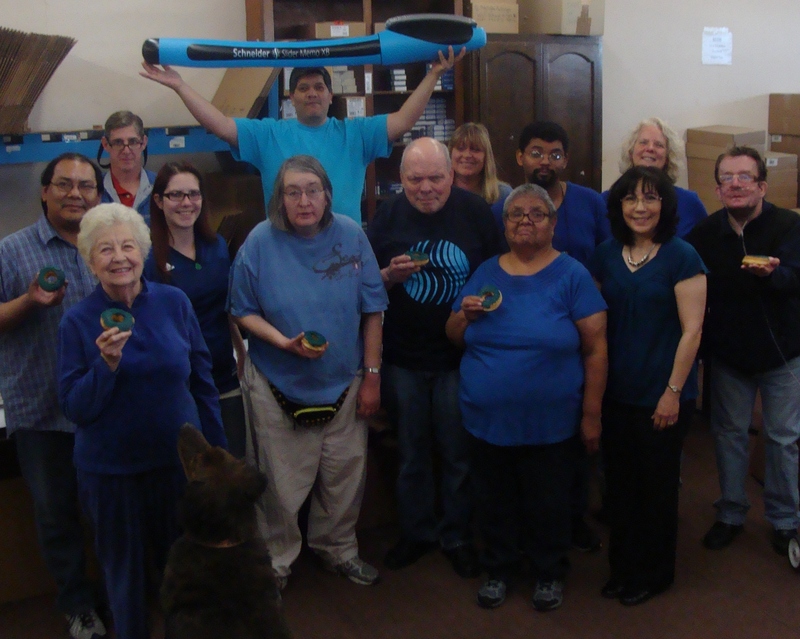 Some of these programs include AbilityFirst in Pasadena, Calif., and Food for Good Thought in Columbus, Ohio. These programs provide training and direction for those with special needs so that they can be gainfully employed in a job they enjoy and that pays them a living wage. The employees at Pizza Inn haven’t just found jobs, though — they’ve found a fierce advocate in Amanda Cartagine.